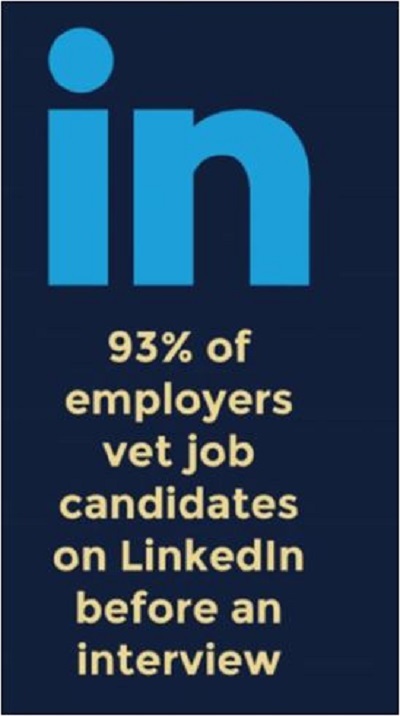 At the time of this post, there are 1,955,399 LinkedIn groups. Now, that’s a lot of groups. How do you find the group you are looking for? 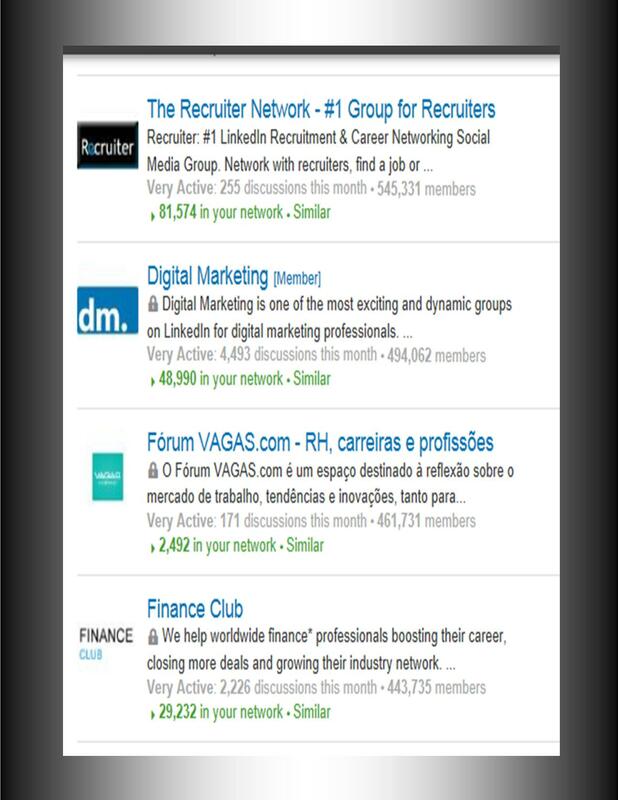 Your LinkedIn group strategy is different than another’s and finding the largest groups of a specific type may be your goal. The targeted searches of groups is strategic and very possible to do. First, know your search criteria. You will get an abundance of groups matching your key words. Most cases searches are listed by the number of members in the group. What groups are you looking for today that will move your business forward. Groups offer a super large reach of people. People you need for your business. The other advantage of being a member of groups is this: You can invite group members to connect! This is without knowing their email address etc. Simply choose I know (we know) each other because we are members in a mutual group. Now, that’s some strategy you can use. 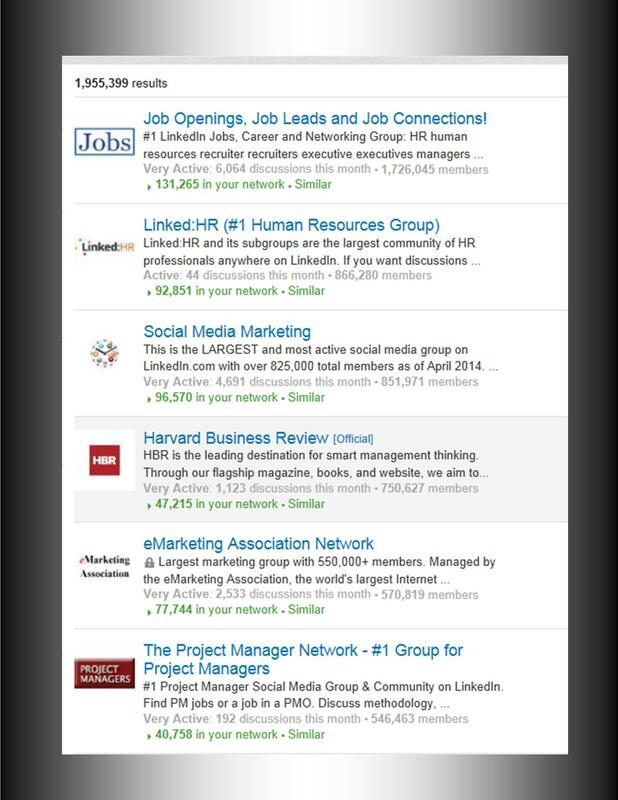 Here is the 10 largest groups on LinkedIn. Sorry, not clickable. Happy group searching. ← Happy Monday Small Business, Entrepreneurs: This one’s for you!